Online ordering menu for Natalie's Pizzeria. Welcome to Natalie's Pizza, where we serve fresh meals that entire family will love. Visit us for lunch or dinner, and cure your craving for mouthwatering Italian and Mediterranean Cuisine. 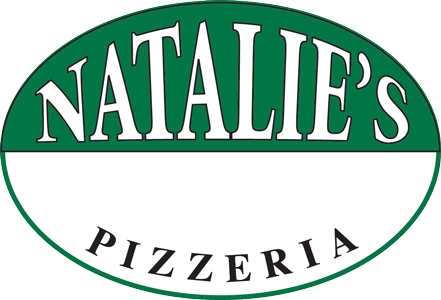 Find us on Commonwealth Ave, just south of Ringer Park, Natalie's Pizzeria is a place for delicious pizza and more. Check out the menu and order online today!